Thank you for choosing our beauty salon and for giving us the pleasure of serving you with our array of services and treatments. Be rewarded for been a loyal customer. "I have been coming to Peaches for a non surgical face lift once a month for the past 3 years. My skin has never felt or looked so good. 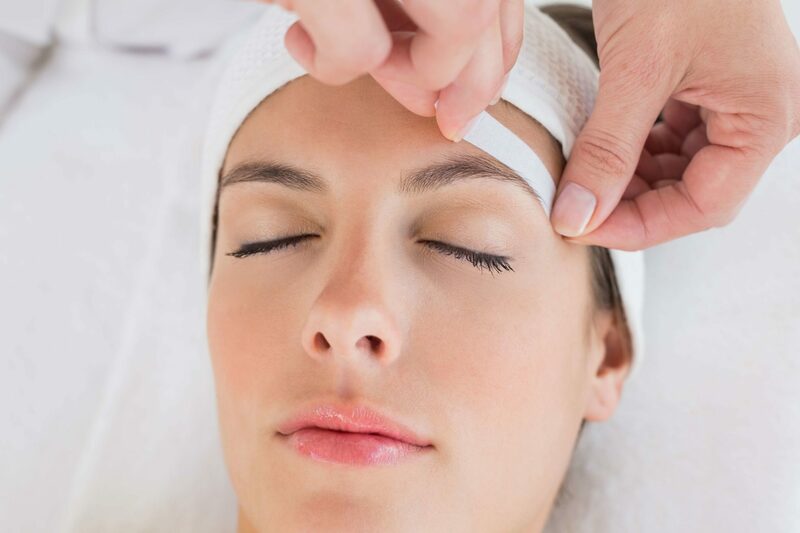 This facial certainly helps fight the signs of ageing and the whole process is very relaxing. I feel pampered and well looked after by Vickie, my beauty therapist. The price is also extremely reasonable. I would not go anywhere else!!!!" "Always a pleasure to be in the hands of experts in a relaxing environment, with a warm friendly atmosphere." "I arrived many years ago as a stranger, but now I leave as a friend. Having been pampered in body and soul." 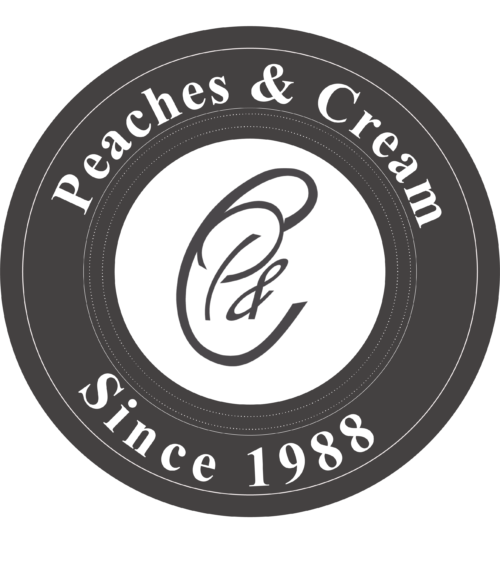 "It’s the feeling of pure indulgent escapism why I visit Peaches & Cream. I’ve been coming for years and have enjoyed every moment. It’s the warm friendly environment and excellent value for money that has me coming back again and again. Try it for yourself." "Before coming to Peaches 9 years ago I visited many salons and had never felt as welcome as I did n my first visit here. Since then I have shared laughter and tears and made some very good friends." "As a client for many years I have thoroughly enjoyed the relaxed but always professional style that is Peaches and Cream. While being made to feel part of the” family” they never forget that I am a client. 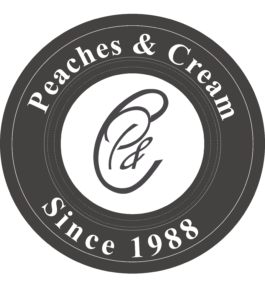 Whether keeping up to general maintenance or having a special treat, Peaches and Cream have everything I need and are always introducing new and exciting initiatives." "My visit to Peaches is my end of week island of relaxation and laughter"
"Peaches have transformed my life. They have high quality products and deliver world class customer service. A hidden little gem in the heart of Morley where you will be welcomed with a smile…. Love it!" "Peaches has always provided me with a friendly service and good value for money. Peaches is my comfort zone as all the girls are very caring and very professional." "Peaches and Cream is the most fabulous beauty salon I have ever visited. 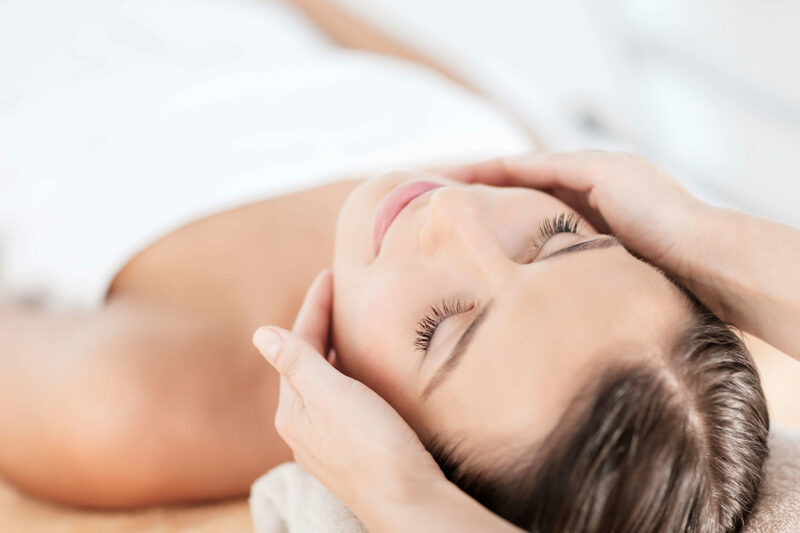 Vickie my beauty therapist is fantastic and very knowledgeable; she always makes my skin glow"
Our beauty therapists have been trained to the highest qualifications and achieved industry standard qualifications. We provide a truly personable experience with unrivalled treatments from within our calm and serene salon. We are a beauty salon in the heart of Morley, Leeds. We are proud to say that we are still under the same management since 1988. 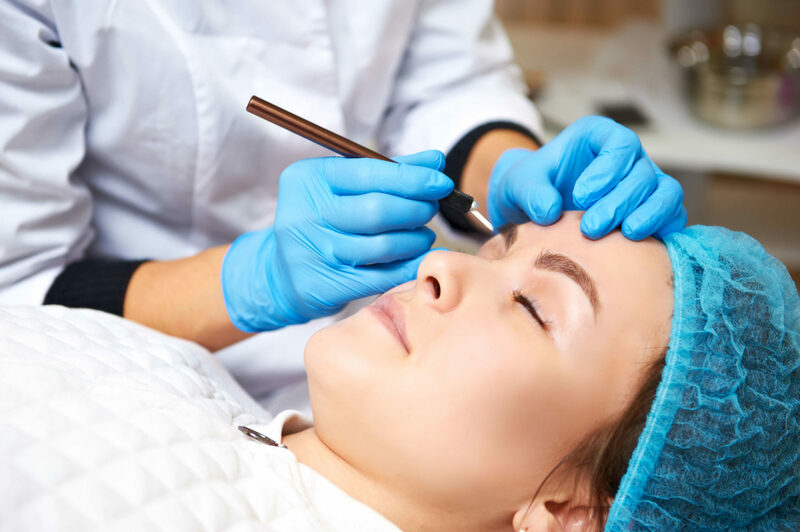 We are always adapting to the current trends and adding new treatments. 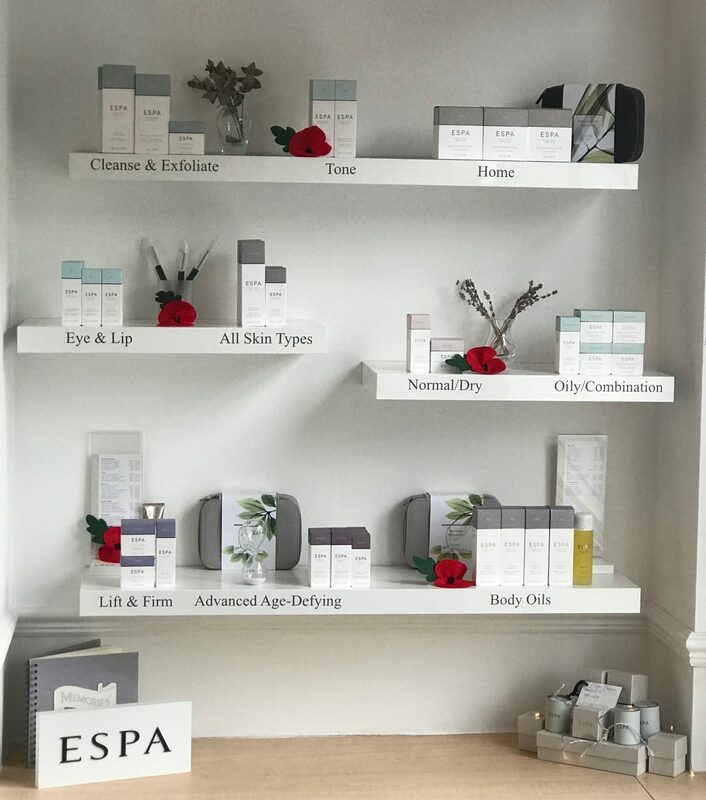 View our full list of luxury treatments and packages available from Tuesday through to Saturday with our highly qualified beauty therapists. Peaches and Cream was established in 1988 and since that time, we have grown to become one of the most successful beauty salons in the area. We owe this to our loyal customers and to our insistence upon the highest quality treatments. Our therapists are professionally trained have a wealth of experience and breadth of knowledge that others would strive to meet. Our mission is quite simply to pamper you in an atmosphere of sheer indulgence and relaxation. Please use our site to explore our range of treatments, to make an appointment or to purchase a voucher for yourself or for someone you love. 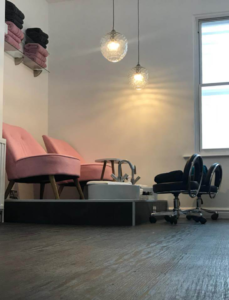 Always on the industry cutting edge, Our salon guarantees clients an unique and encompassing experience which delivers the highest level of technical expertise and an impeccable client service. Enter your details to keep updated on all Peaches News and Updates.